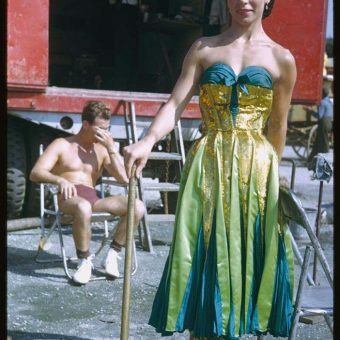 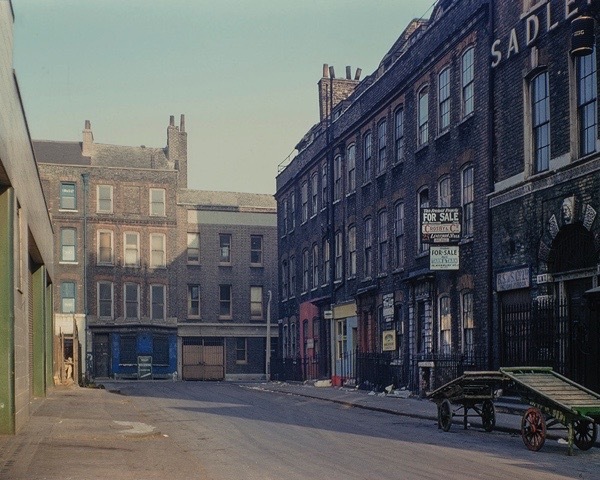 David Granick's (1912-80) Kodachrome photographs of London in the 1960s and 1970s are sensational. 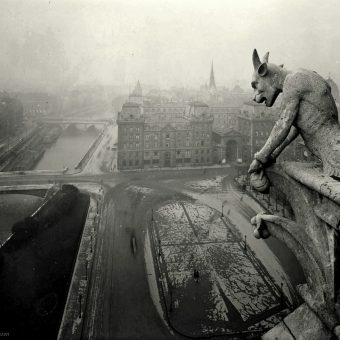 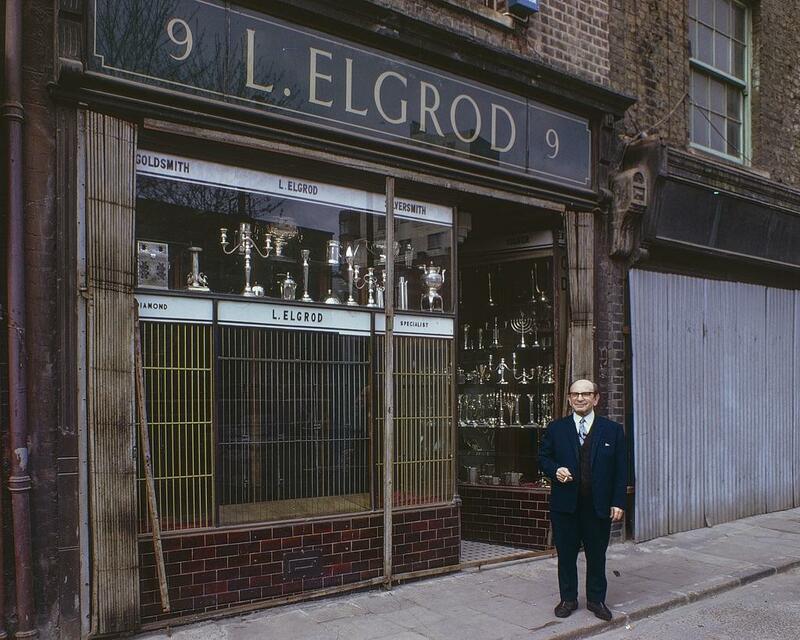 Here are more from Granick's legacy of more than 3000 colour slides of a London now only glimpsed. 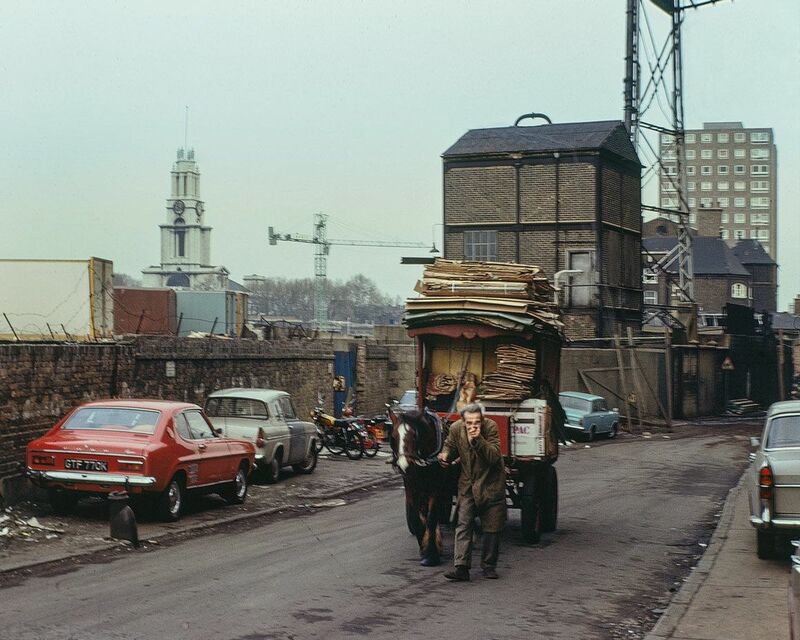 David Granick’s (1912-80) Kodachrome photographs of London in the 1960s and 1970s are sensational. 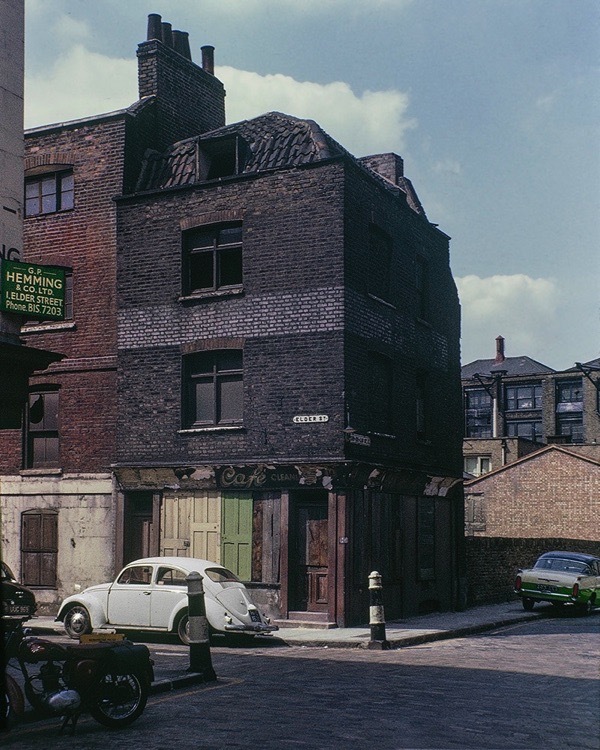 Here are more from Granick’s legacy of more than 3000 colour slides of a London now only glimpsed. 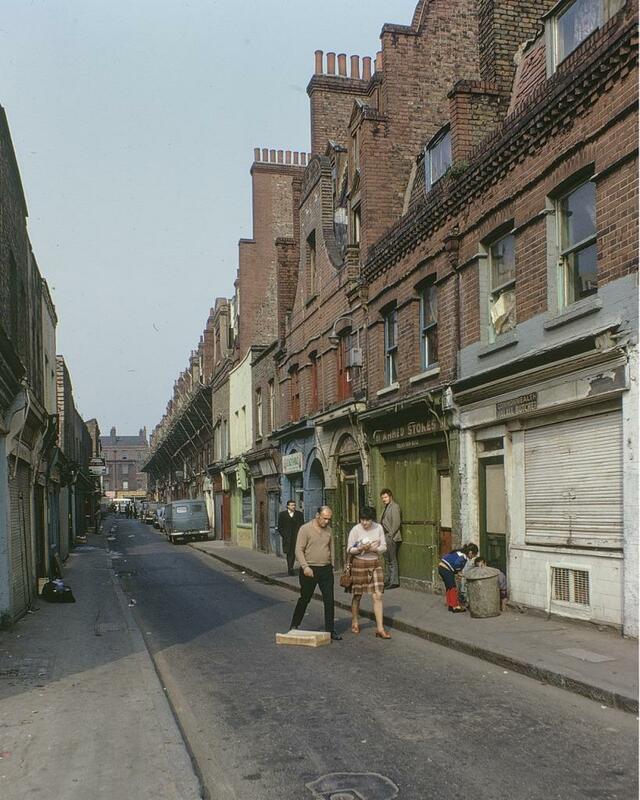 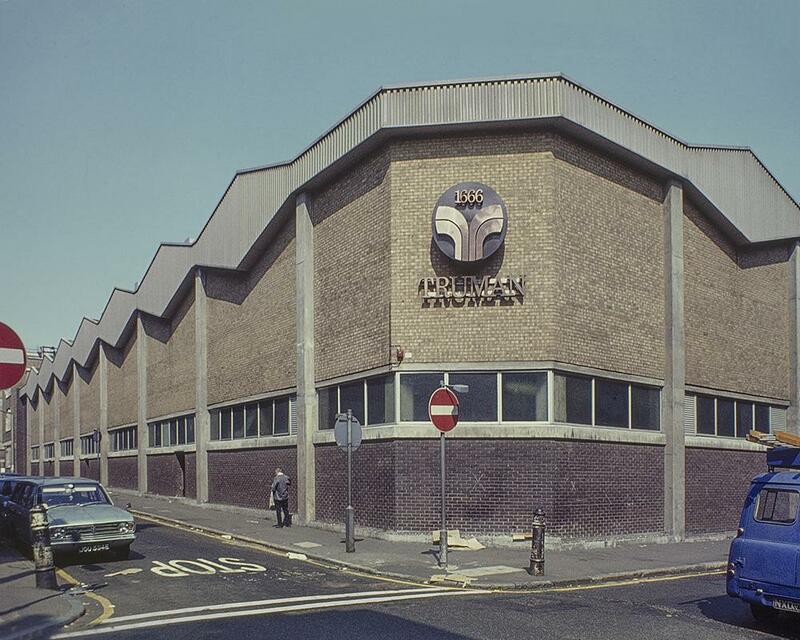 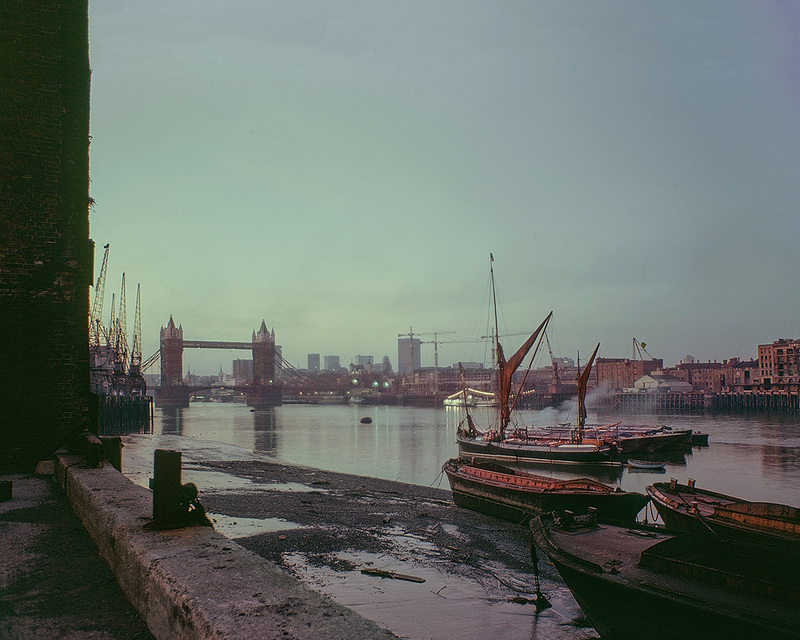 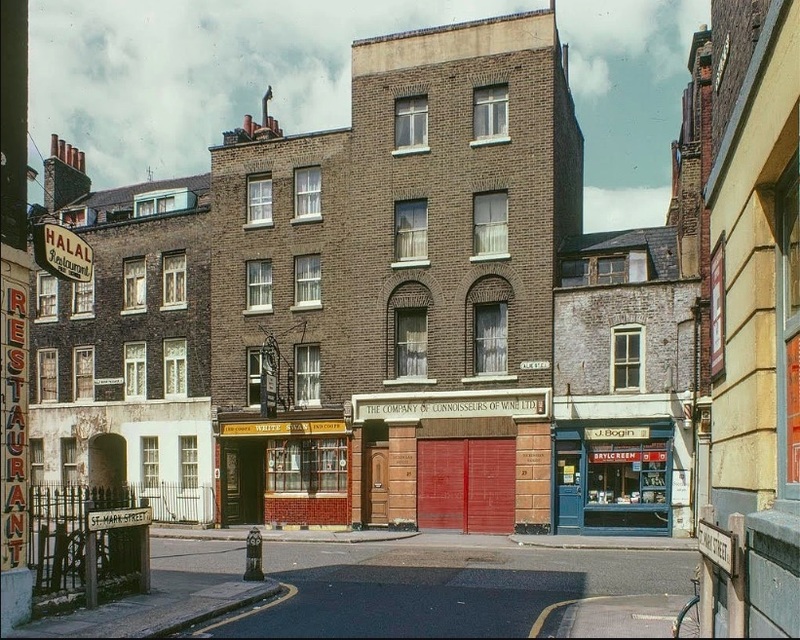 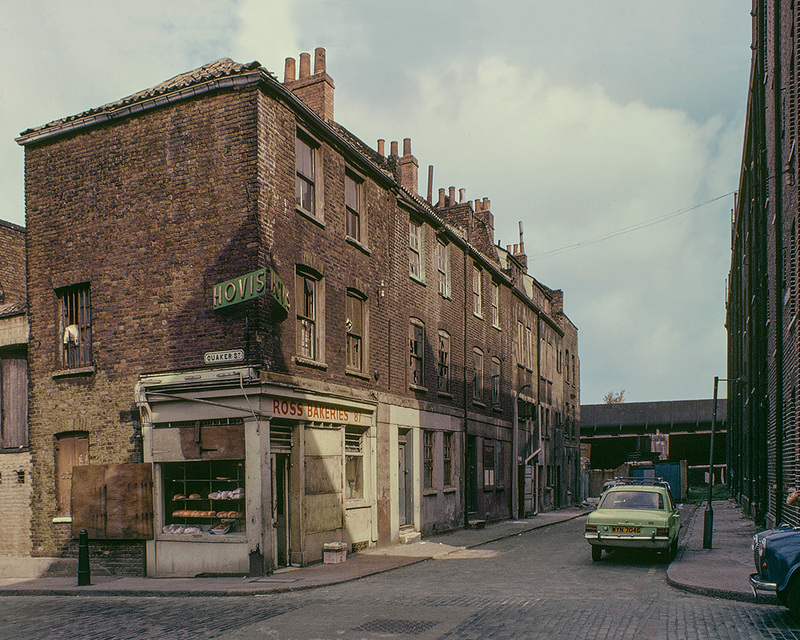 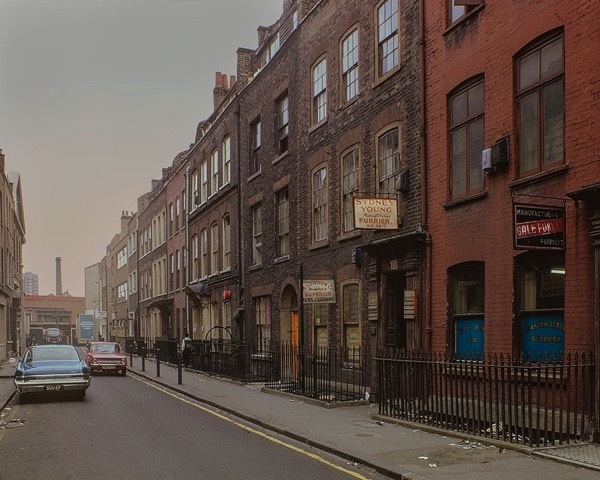 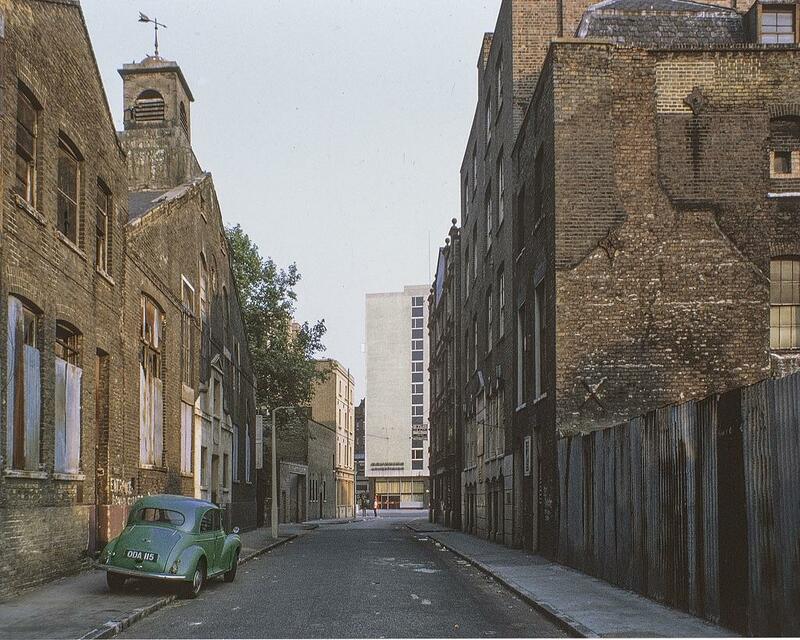 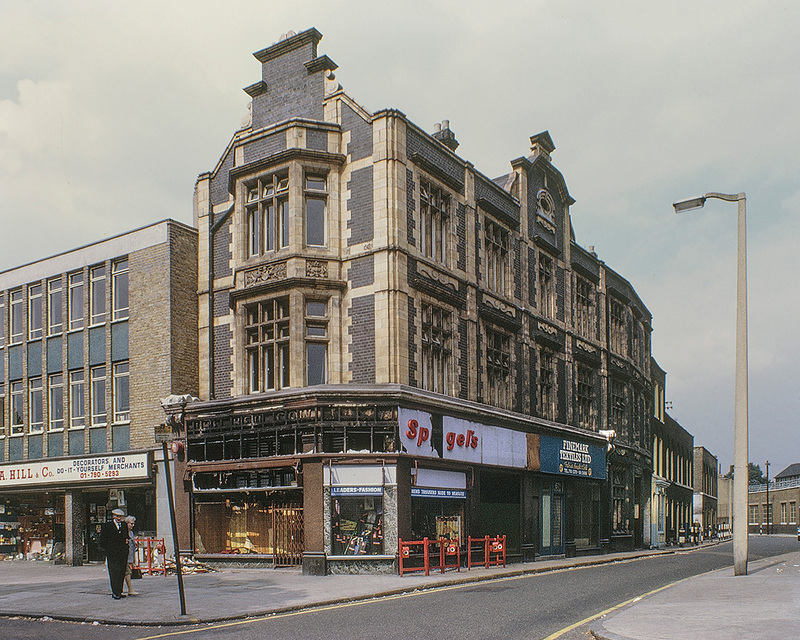 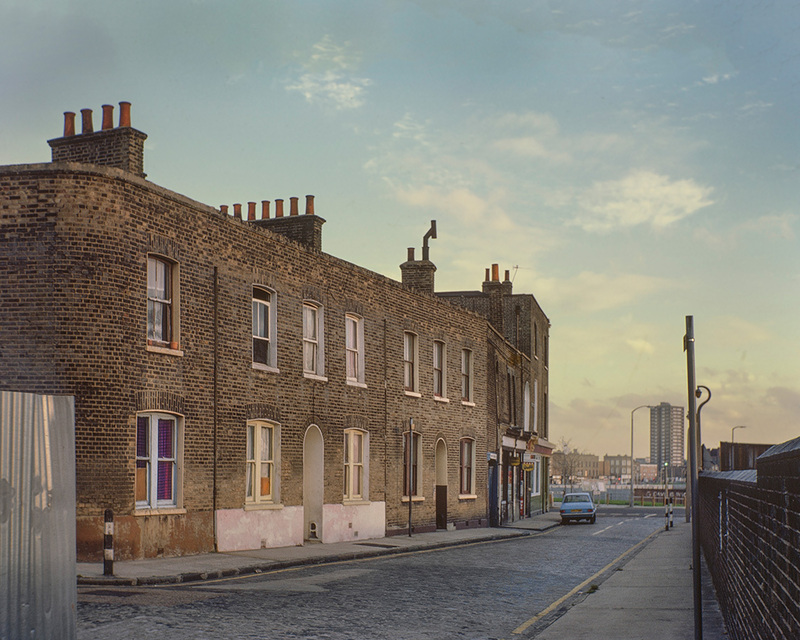 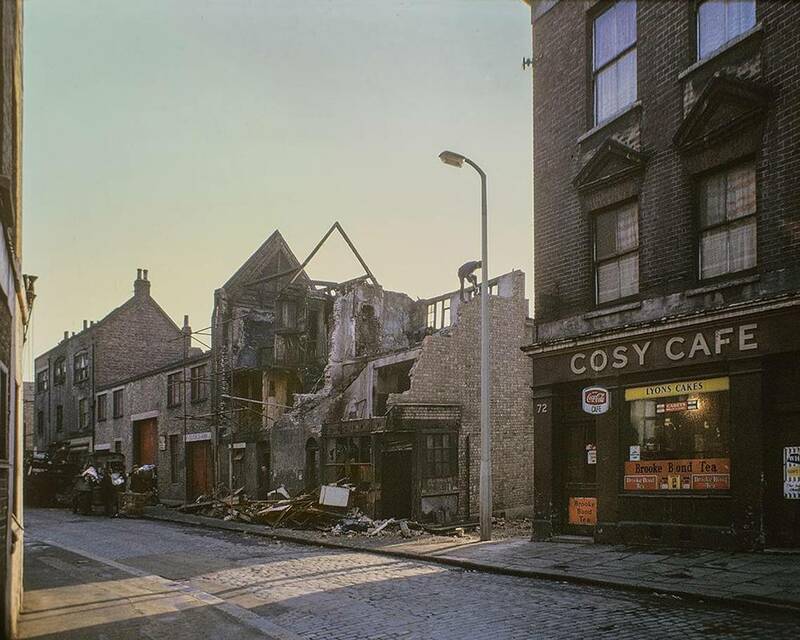 Via: Tower Hamlets Local History Library & Archives , The East End in Colour 1960-80 edited by Chris Dorley-Brown and published by Hoxton Minipress.